Enrollment in the District is projected to increase by about 500 students in the next five years. Ballot Measure 22-165 would fund new or renovated classrooms at all grade levels. 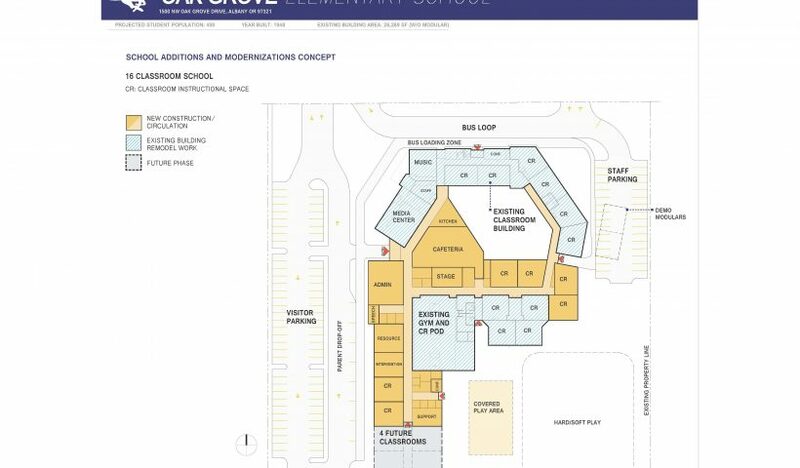 A new elementary school is proposed near Timber Ridge, and new classrooms and a major renovation is proposed for Oak Grove Elementary School. 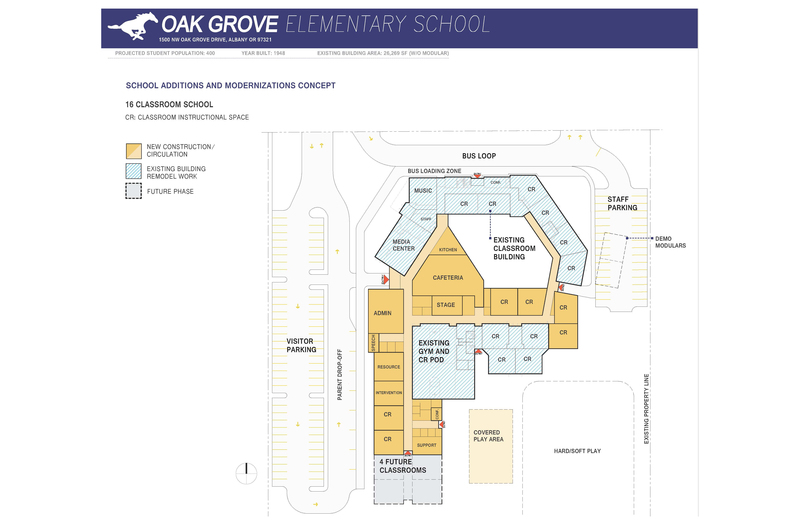 For more information about the proposed Oak Grove project, see the architectural conceptual drawings. For information about projects proposed for each school in the District, see the school project profiles.